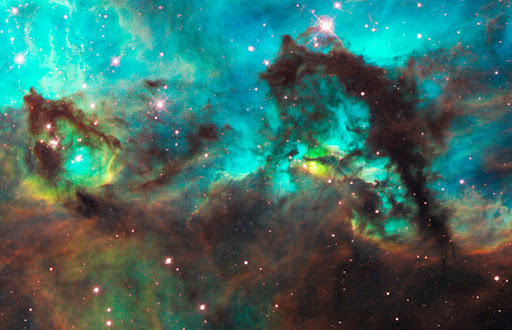 Hubble space telescope was first launched in 1990. Have experienced damage to its main mirror, but now been repaired and began sending back images of magnificent and the detail of outer space. Here are some of the best.